Did you know that going green can give you a mental and physical restoration similarly to when you are going for a walk in nature? Research shows that going green is good for you on many levels. 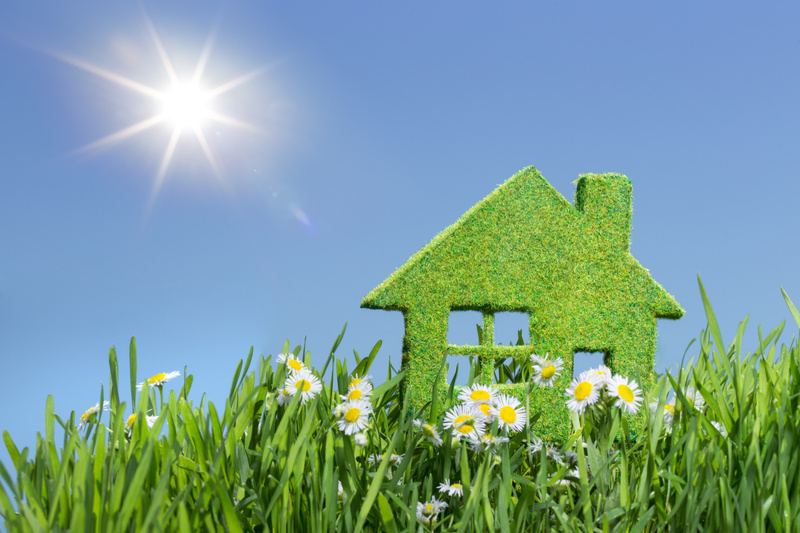 Would you like to have an eco-friendly home? 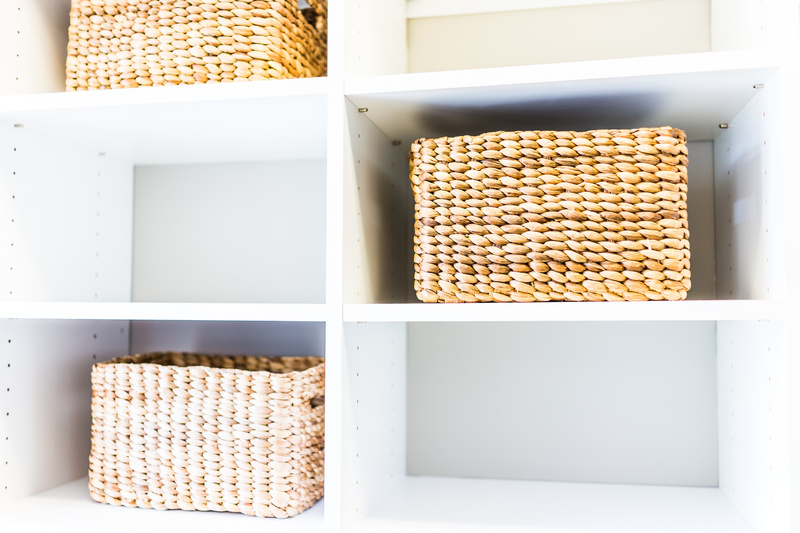 There are many ways you can change your home and adjust simple things to start your journey towards living greener. 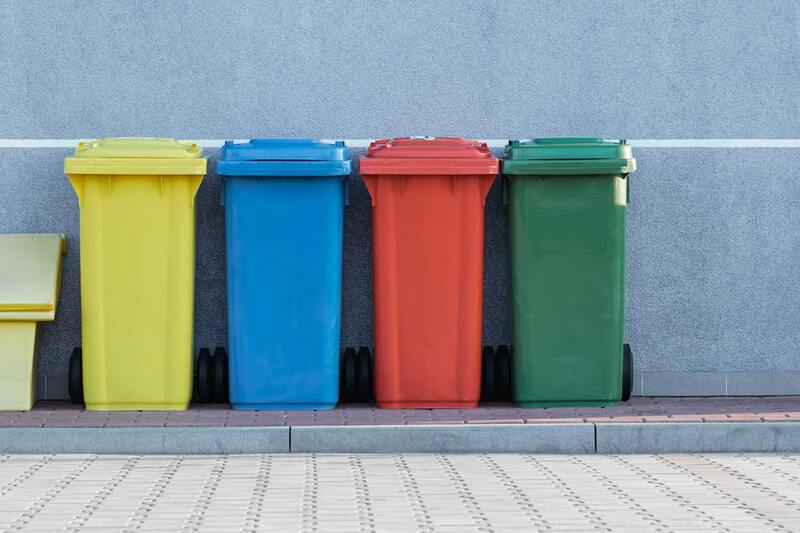 Here are five simple things you can do to become environmentally friendly and have fun while you’re at it! When you think of the air quality of your home, you may not think anything of it. Indoor air quality is actually something to be concerned about. If you have scented candles or air fresheners, these all have chemicals and toxins in them that affect your indoor air quality. These are seemingly innocent and may make your air smell fresh, but it isn’t helping you when you’re breathing. Houseplants can help purify your air. Why not go to your local greenhouse and pick up some succulents for your home? They are easy to maintain and bring a freshness to the house. Switching to more eco-friendly products isn’t that difficult. All the lights in your home can be changed to LED bulbs. This will reduce your carbon footprint as well as save money for you in the long run. Installing LED lights is expensive at the beginning, but the benefits of having these lights will definitely outweigh the startup costs. Did you know that LED bulbs can last up to 20 times longer than a standard light bulb? LED lights are a good choice if you want to save money and take tiny steps toward protecting the environment. In the long run this will help you, and it will be a significant step towards making your home eco-friendly. Did you know by setting your water setting to cold when washing your clothes, you can save money and help the earth? Cold water will clean your clothes well. Don’t worry about that. Something that is pretty and useful is growing your own indoor herb garden. If you have a patio, you can also start an herb garden in planter boxes. If you have a kitchen counter free or a sunny windowsill, these will work fine. Then you don’t have to drive to the store for your desired herb but instead, snip it from your very own herb garden. Win-win! By turning down your residential water heater, you will save money and help make your home more eco-friendly. Often times our water heaters are set to a high level. By setting it to ten degrees cooler, you will still have warm showers but save a bunch of energy too. If you set up some house plants, choose LED light bulbs, wash your clothes with cold water, and turn down your water heater, you can significantly change your home. Don’t forget about that herb garden! Check out our services on house cleaning and deep spring cleaning. 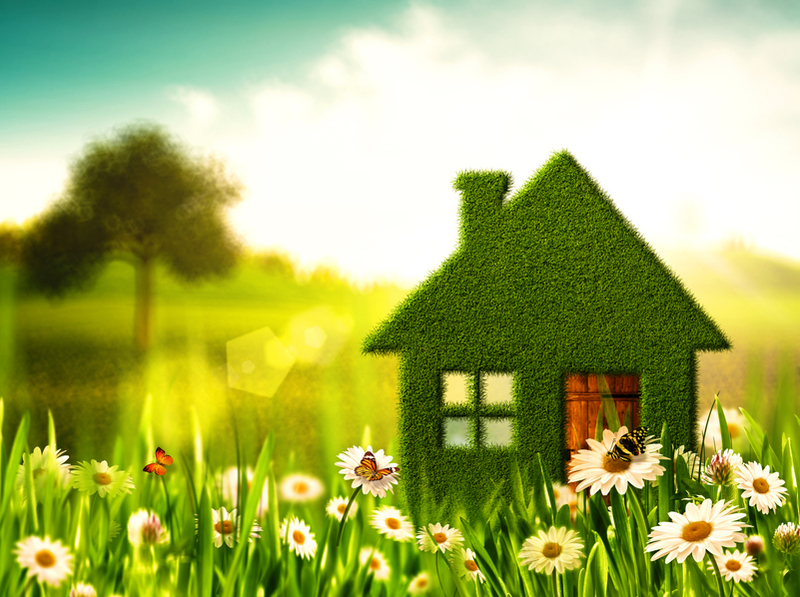 We also wrote an article about how to house clean in an environmentally friendly way. Continue your journey with us!